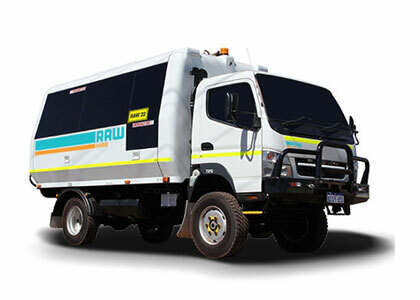 Raw Hire are a vehicle rental company, specialising in long term quality vehicle and fleet hire. 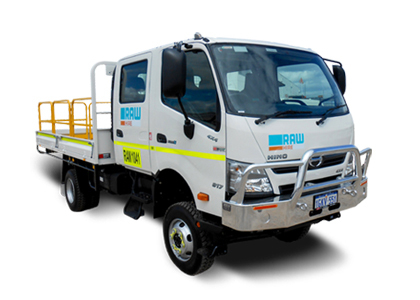 With extensive mining and resource industry knowledge, Raw Hire mobilise vehicles Australia wide and are Resource Ready. 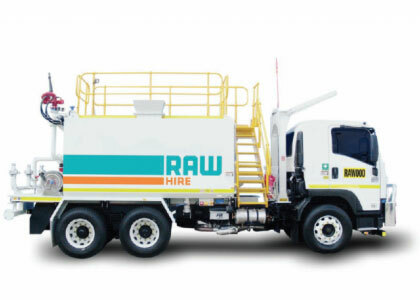 Raw Hire offer the widest fleet range for long term vehicle hire and ensure clients receive premium quality site ready vehicles, resulting in projects being completed on time, on budget and safely. 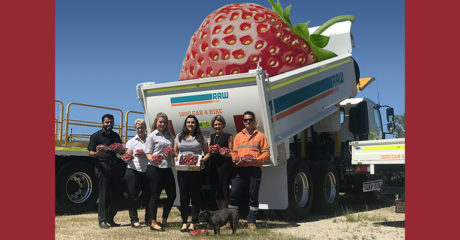 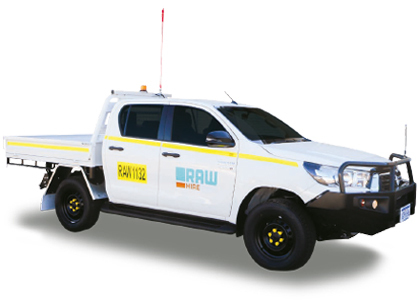 Raw Hire vehicles range from light commercial vehicles such as utes, wagons, 2WDs and 4WDs, as well as 12 seat to 57 seat buses, 4WD buses, flatbed trucks, crane trucks, tipper trucks, 4WD trucks and 2-23 tonne trucks. 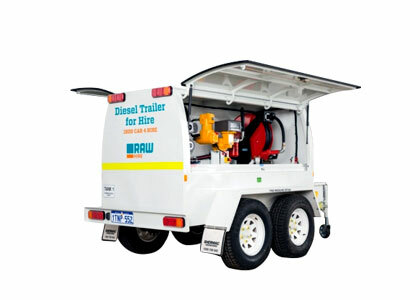 Raw Hire also cater for specialty vehicles including water carts, service trailers, fire response trailers and blasting utes. 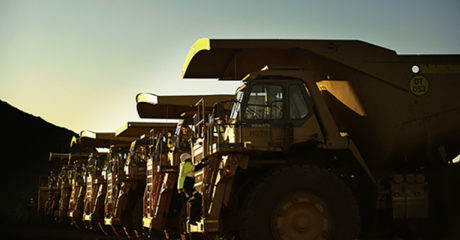 Whatever they don’t have Raw Hire can find a solution to fit your long or short term strategy.